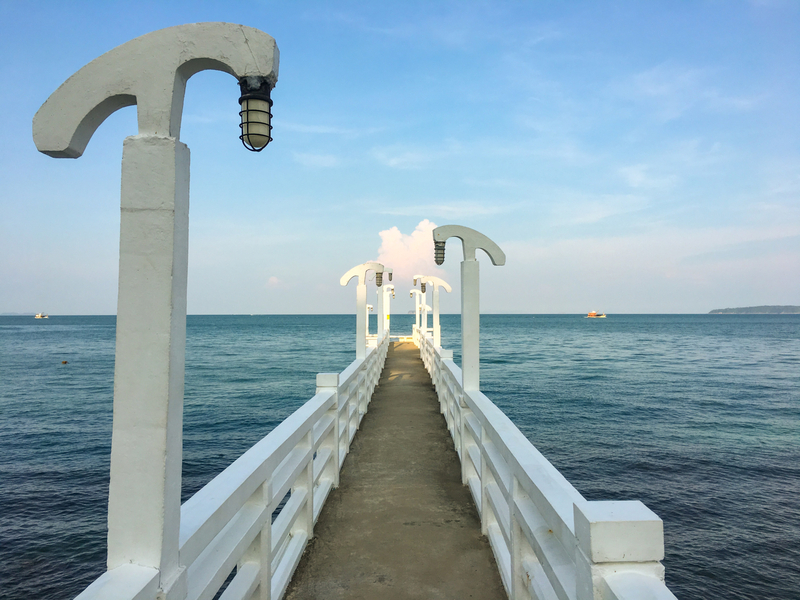 Every now and then the temptation to spend that little bit more money to enhance your holiday gets the better of you and you subsequently sit and wonder whether you made a good decision. 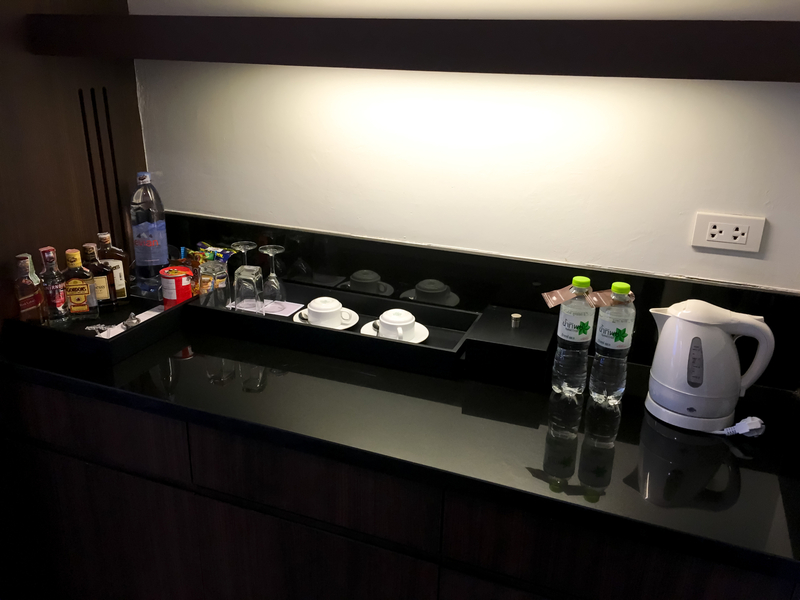 This was something that happened to us not too long ago when we headed out to Thailand where not only did we decide to upgrade our flights to Premium on TUI’s Dreamliner but we also opted to book 5 star accommodation at the luxurious Cape Panwa Hotel in Phuket in an upgraded signature suite. 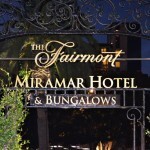 Located in Cape Panwa the hotel is positioned high up on the hill with panoramic views of the bay. Arriving at the Cape Panwa hotel you get an immediate sense that the hotel is a touch of quality above the rest. 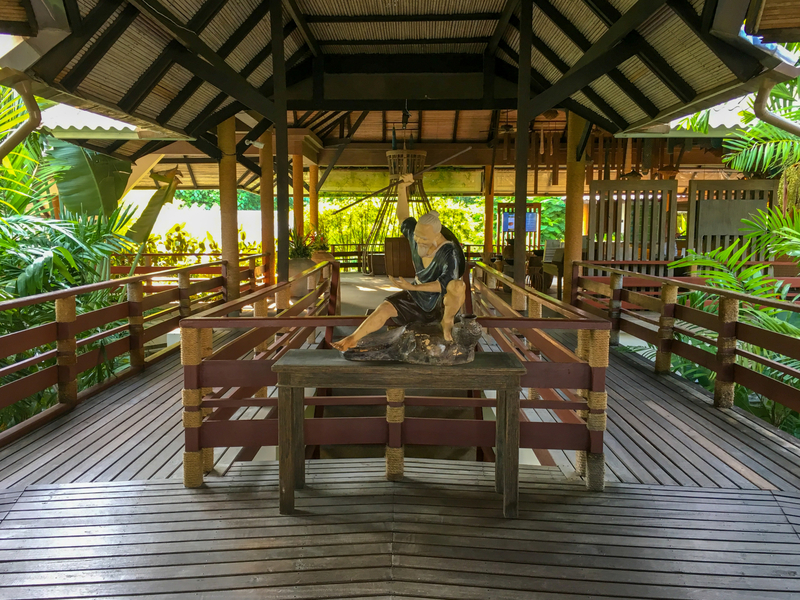 The reception area is large and modern with wooden walkways taking you off to the various accommodation blocks, the shop and conference facilities. 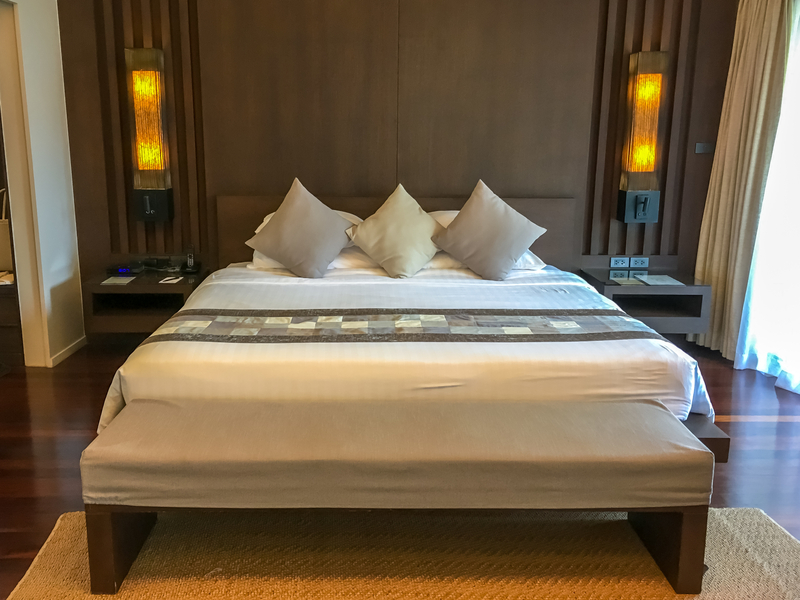 There are several options of accommodation at the Cape Panwa hotel including the very lavish ad luxurious penthouse suite – far more money than I could afford – down to a standard suite. 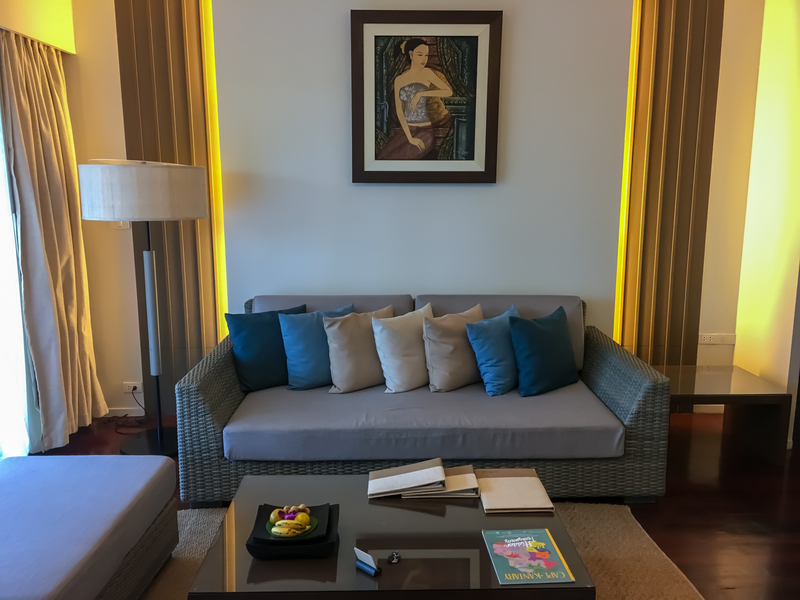 I opted to upgrade to a Cape Signature Suite which was a mid-tier room at the hotel – still a pretty impressive space indeed. 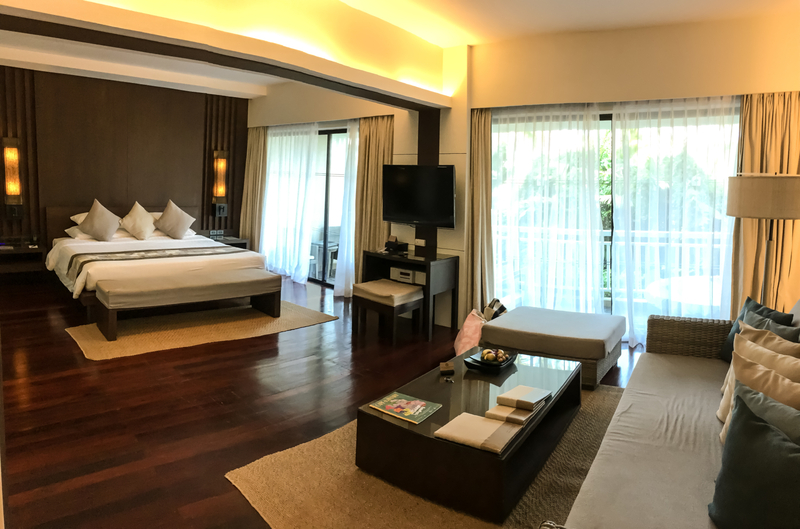 This signature suite offered a king size bed, large open space living area with a sofa and desk, twin basin bathroom with rainfall shower, dressing room, kitchen area, a large upper floor balcony and a jacuzzi! 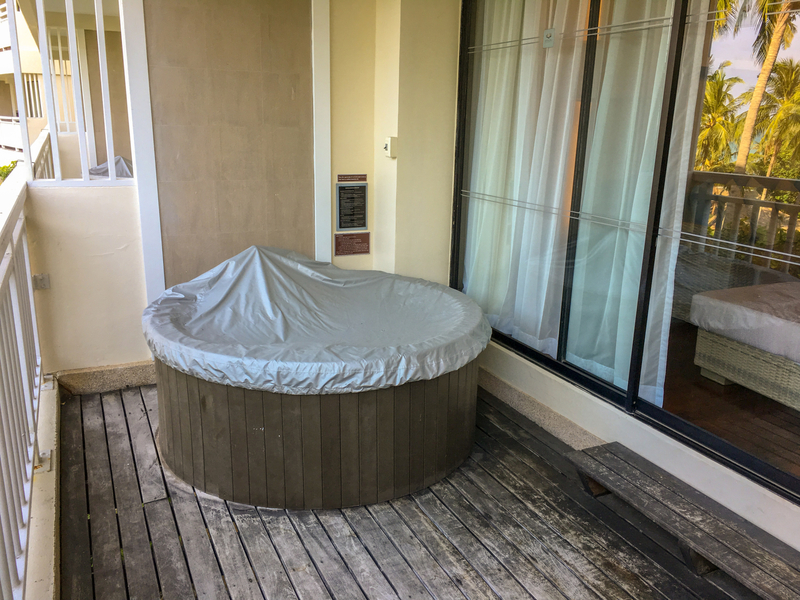 I’ve got to be honest, sitting around in a jacuzzi in the 35 degree heat of Thailand wasn’t ever going to be a likely eventuality during my stay! 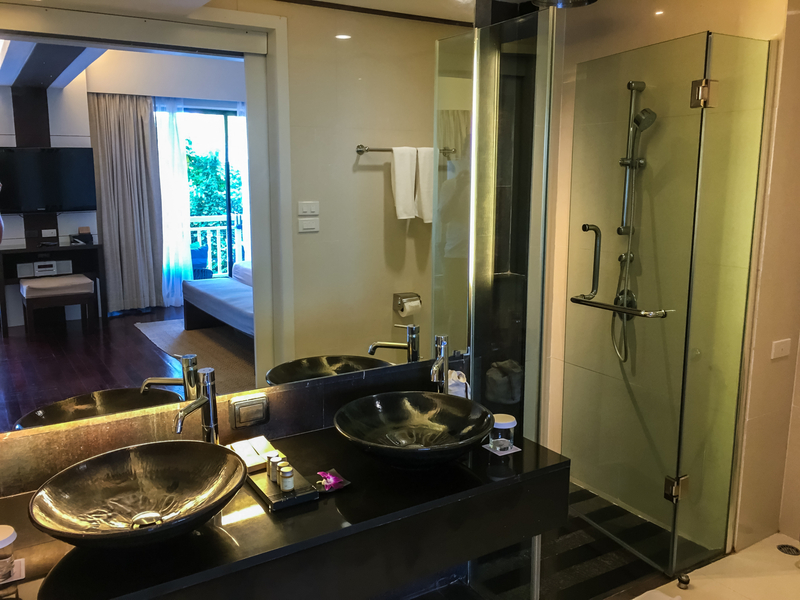 I’ve stayed in quite a few hotel suites during my years of travelling and I must say that the Cape Panwa hotel is right up there as one of the best. It was warm, inviting, quiet and certainly comfortable. A fantastic feature of the Cape Panwa hotel is that it has its own private beach. There are plenty of sun beds available on the beach front under the palm trees so you won’t have to worry about not getting a place for the day. The hotel also offers complementary beach towels from a hut by the beach so you won’t need to worry about bringing your own. The beach at the Cape Panwa hotel is large and very beautiful especially if you head down to the Panwa House end of the beach for the panoramic views back along the sand. It offers the perfect location for a gentle stroll along the beach or to take a swim in the sea. 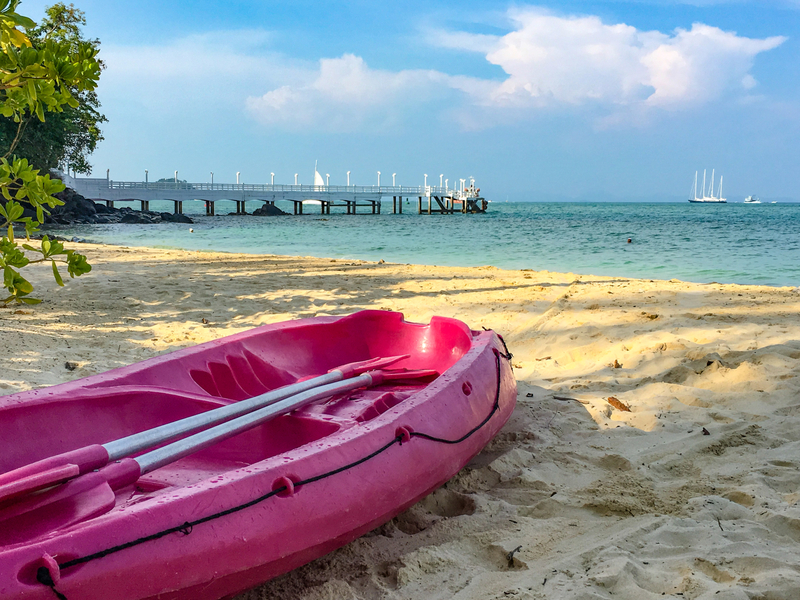 You can also hire canoes from the beach. Do be careful of jellyfish if going in the sea however as we saw several in the sea and washed up on the beach during our stay. 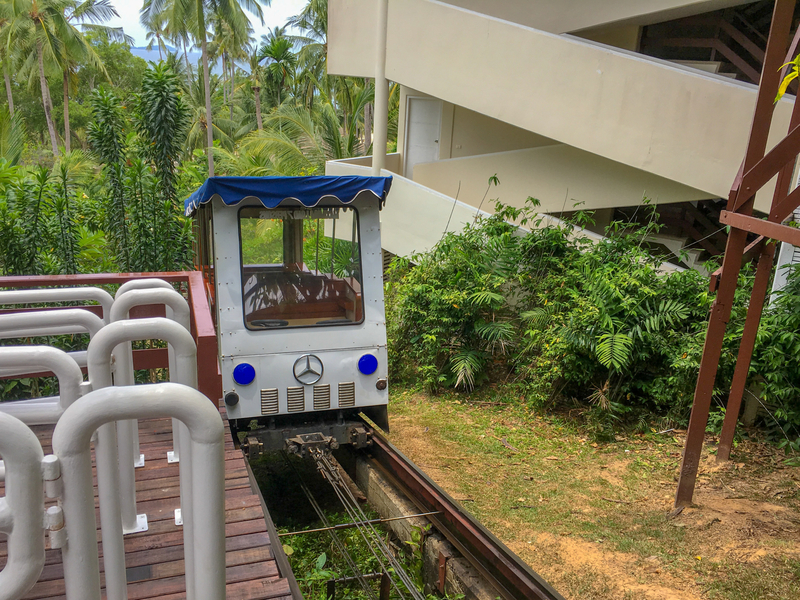 With the hotel being high up the hill getting down to the beach can be a bit of a struggle. Luckily the hotel has a solution to this with a small tram continuously running down to the beach throughout the day. 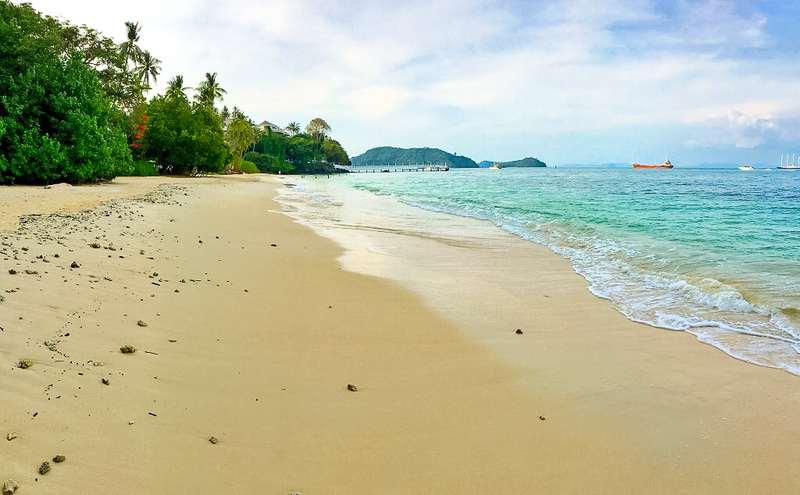 On the far end of the beach there is a white pier which you are free to explore. Walking to the end of the pier offers a little respite from sitting on the beach all day and provides you with some excellent views back to the beach and hotel. 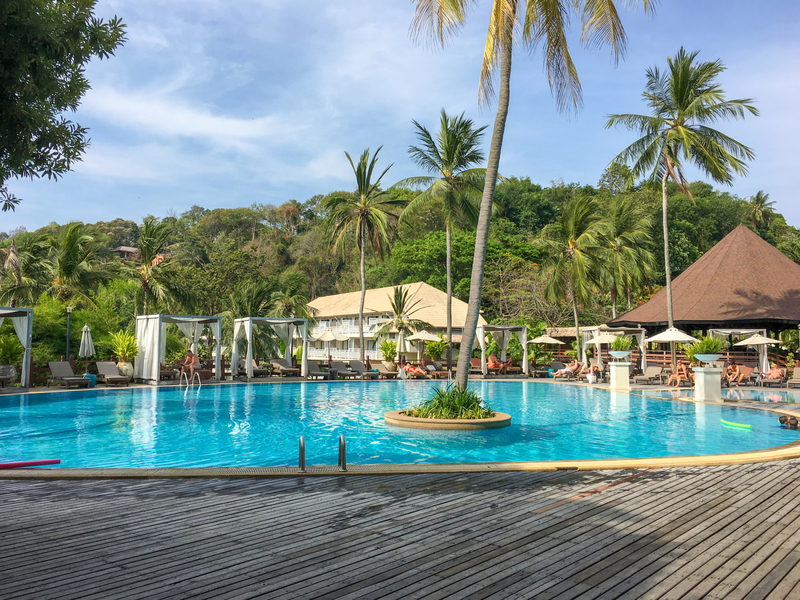 The swimming pool at the Cape Panwa hotel is located centrally within the site alongside Cafe Andaman. The pool is surrounded by sun beds including 4 poster beds with curtains – just arrive early enough to bag yourself one of these as they are in demand! The Cape Panwa hotel is set over a very large area and had numerous other facilities for you to use. 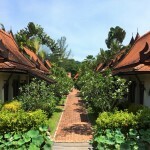 There is for example a spa at the hotel offering a wide range of massage and relaxation options. This seemed like a popular choice with guests but was a little too pricey for our budget. 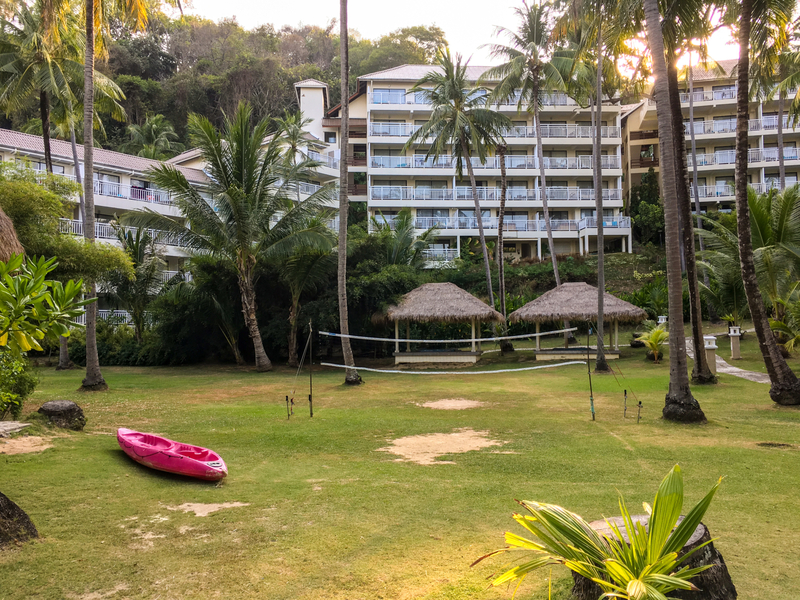 When it comes to families and kids, in the outdoor space just behind Bamboo Bar by the beach there are badminton/volleyball nets. 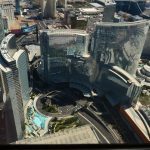 You can hire equipment for this from the hotel. There is also a games room by reception and an outdoor play area with climbing frames, swings and other equipment. 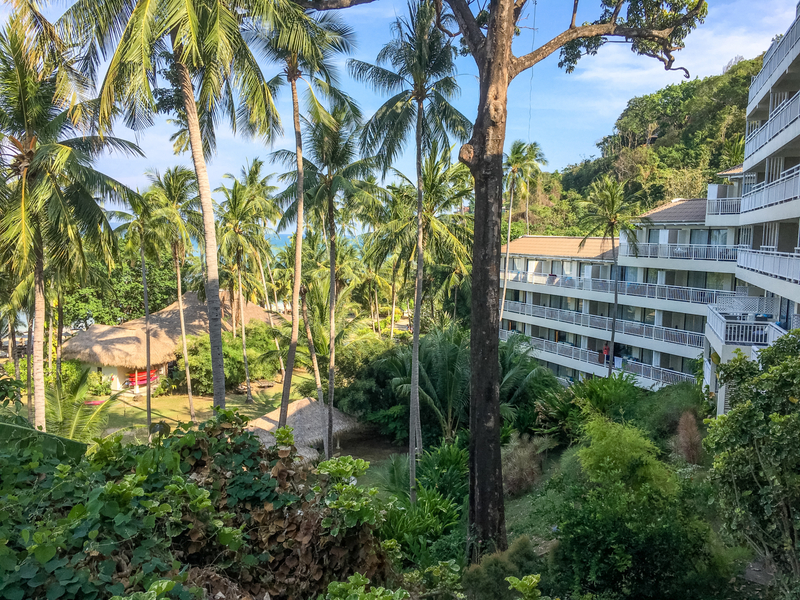 When you stay at a large hotel one of the big offerings are the number of bars and restaurants available to you within the hotel grounds and the Cape Panwa hotel certainly fits the bill with no fewer than 9, all offering a slightly different drink/dining experience. 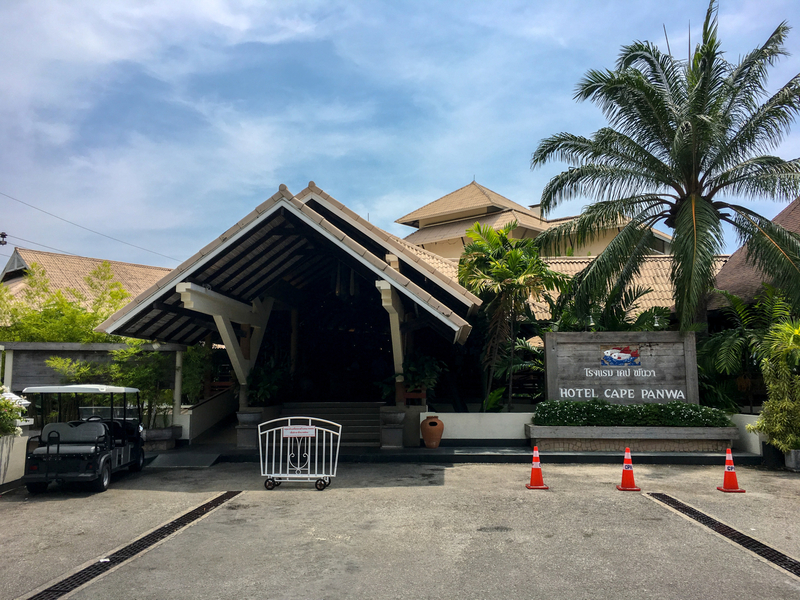 Cafe Andaman is the main eatery at the Cape Panwa hotel located centrally within the site just beyond reception and parallel to the swimming pool area. Cafe Andaman is a large space where you will be served your buffet breakfast each morning. 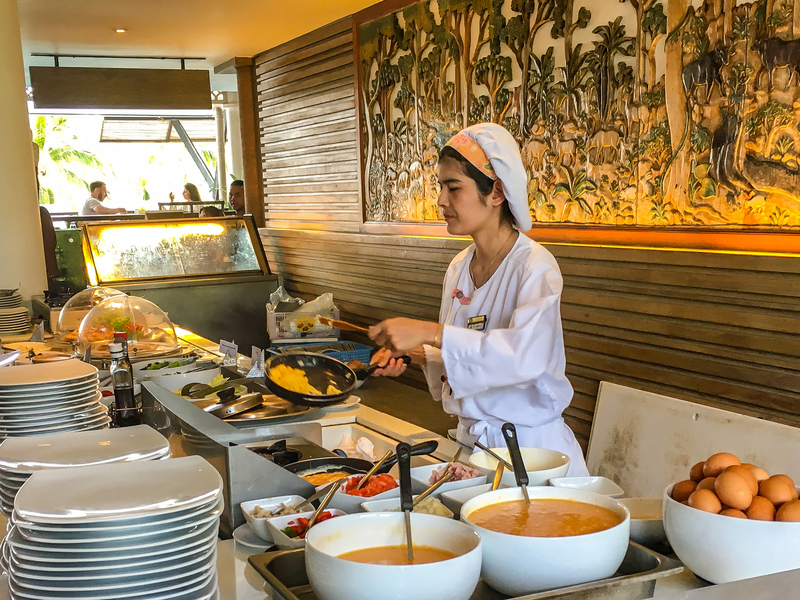 There is everything available here from English breakfast options and your style of poached, fried or scrambled egg made to order or you can go continental or opt for Thai options. You certainly won’t be struggling to find something to eat that’s for sure. 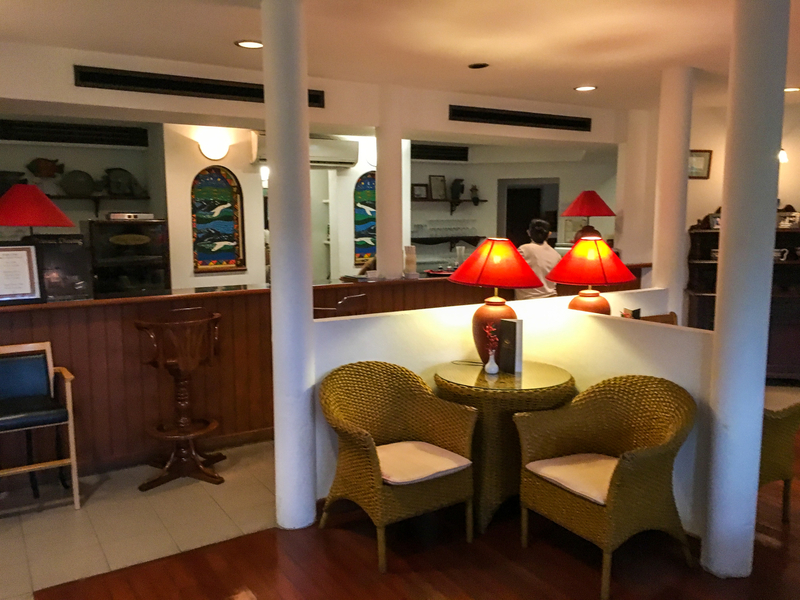 In the evening Cafe Andaman becomes a fully serviced restaurant where you can sit and have a relaxing meal. 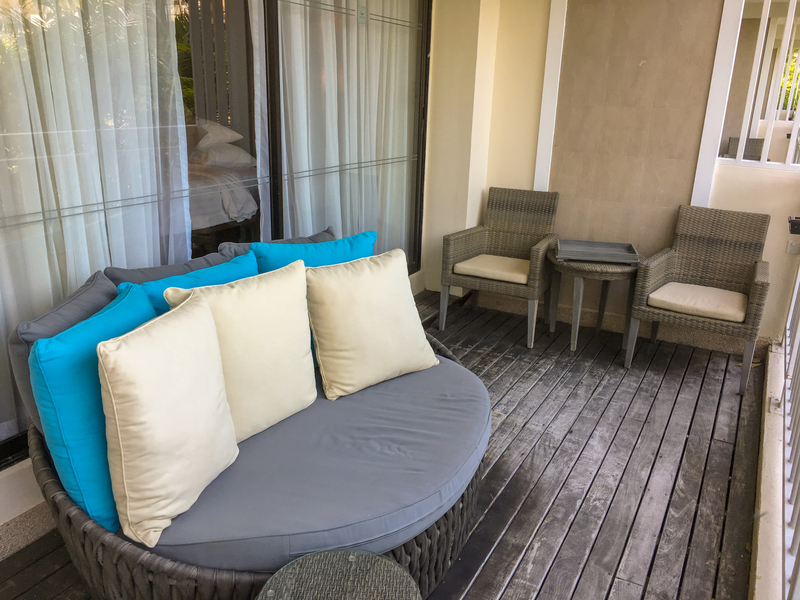 A seat on the terrace overlooking the pool and out to sea offers a great experience as it allows you to watch the inevitable lightning storms on the horizon. 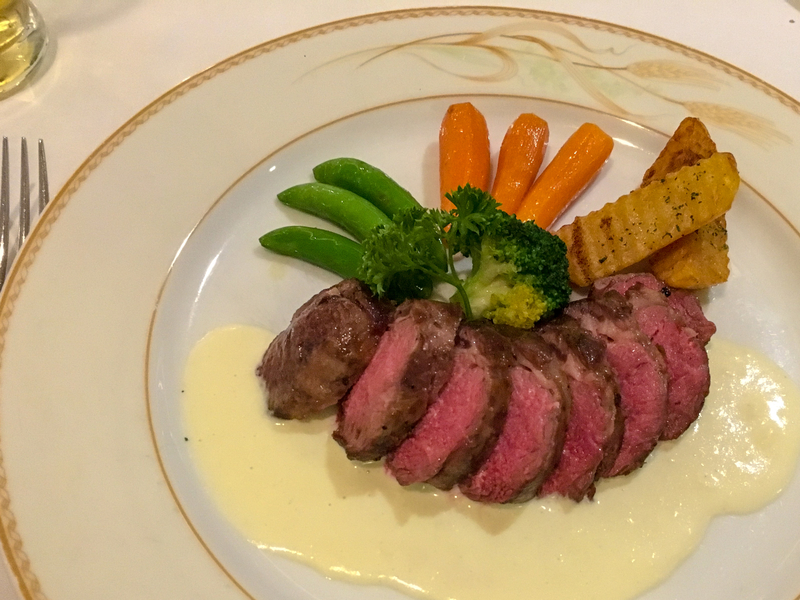 Cafe Andaman offers a steak night where you can choose your own meat which is cooked to order. 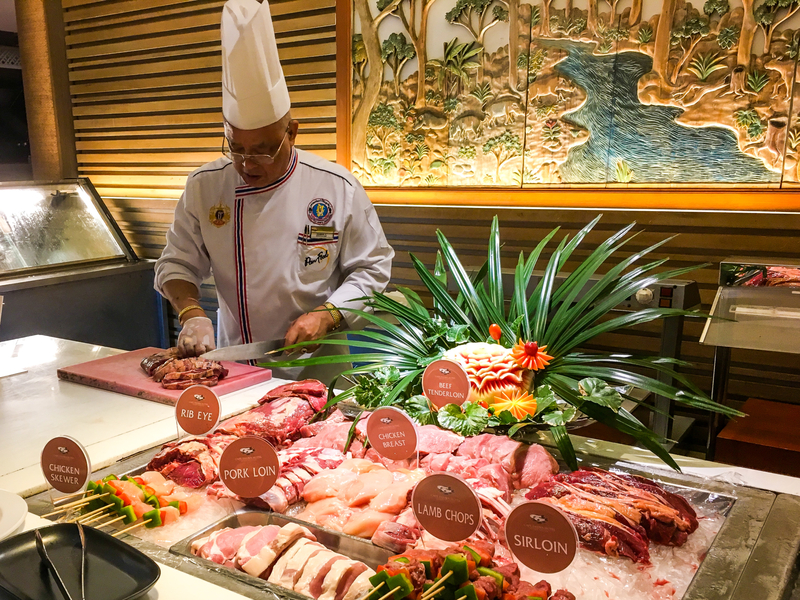 It also offers a Thai buffet which like the steak night is a fixed all you can eat price. This is exceptional value and a great experience so I would absolutely recommend making a visit to both events. 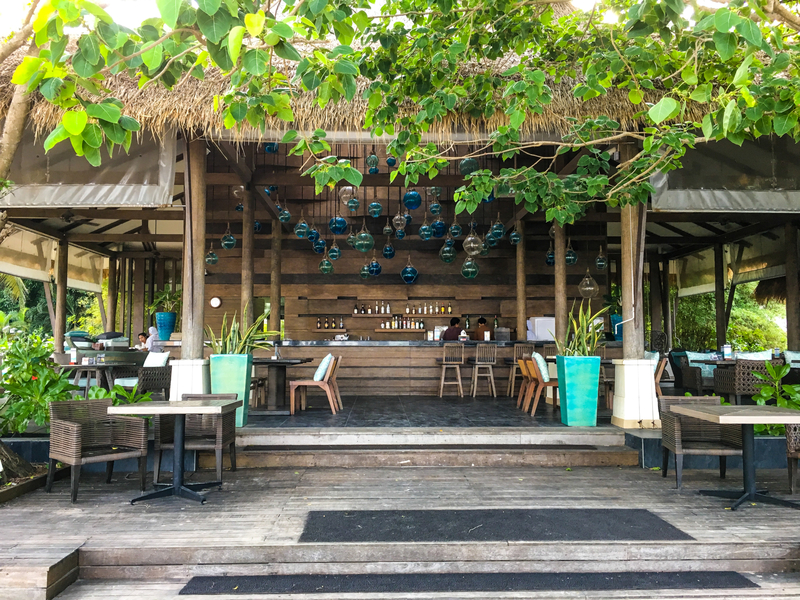 The Bamboo Bar is an open fronted bar/dining area on the beach front. It is open all day to service the beach, offering ice creams/cold drinks served to your sun bed or you can sit at one of the tables and grab a bite to eat for lunch. 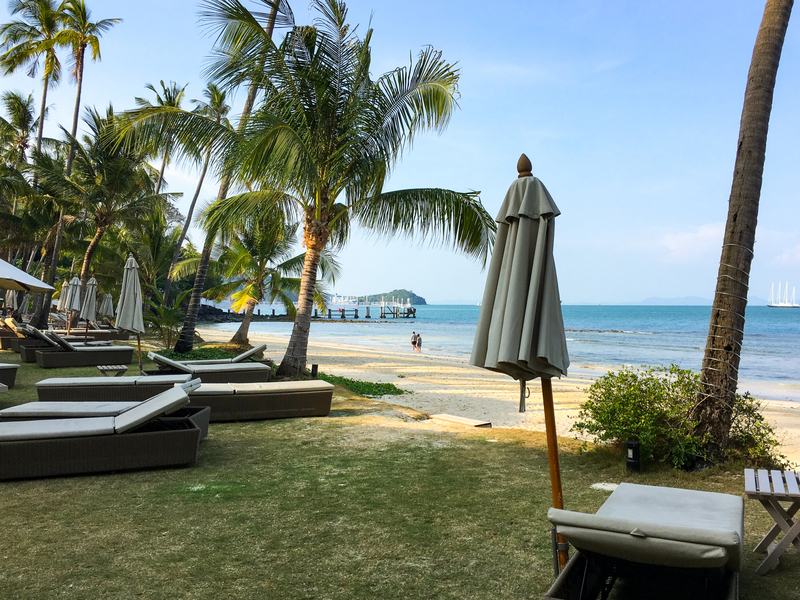 The Bamboo Bar offers your usual beach bar food including burgers and fish and chips but also more traditional Thai options and salads at a reasonable price. It’s certainly a convenient and obvious choice if heading to the beach for the day. 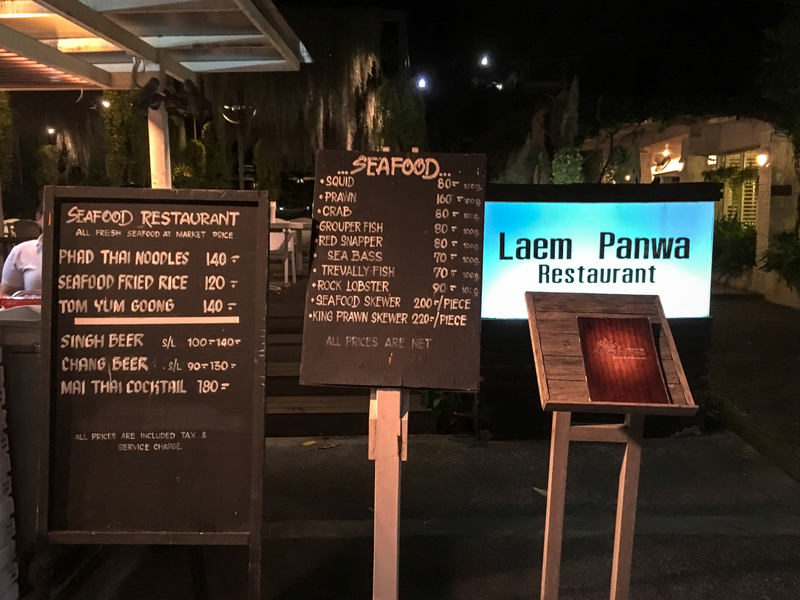 Laem Panwa is located in front of the Cape Panwa Hotel’s partnered hotel, the Kantary Bay Hotel down by the seafront in town. The restaurant offers a great selection of fresh fish which is cooked to order in an outdoor kitchen. 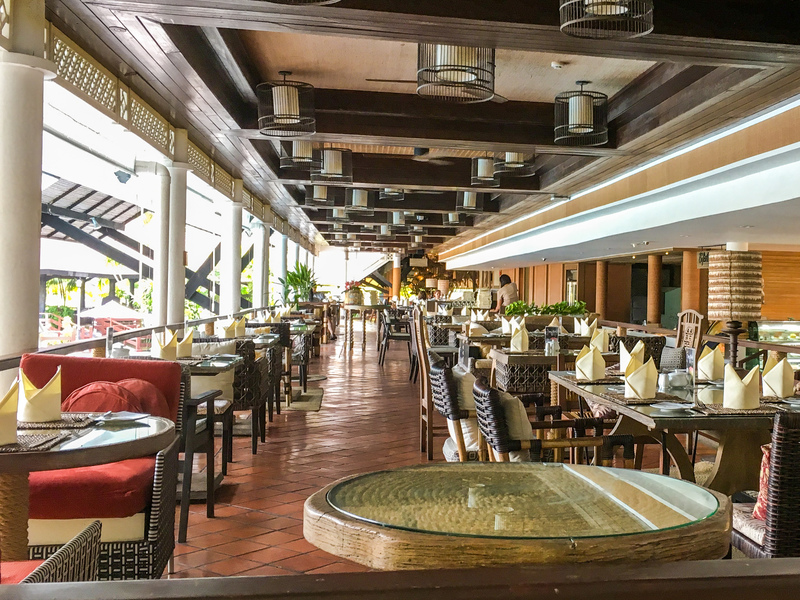 With the restaurant located in a relaxed outdoor dining space it is a great choice if you’re looking to escape the hotel for a change of scenery. 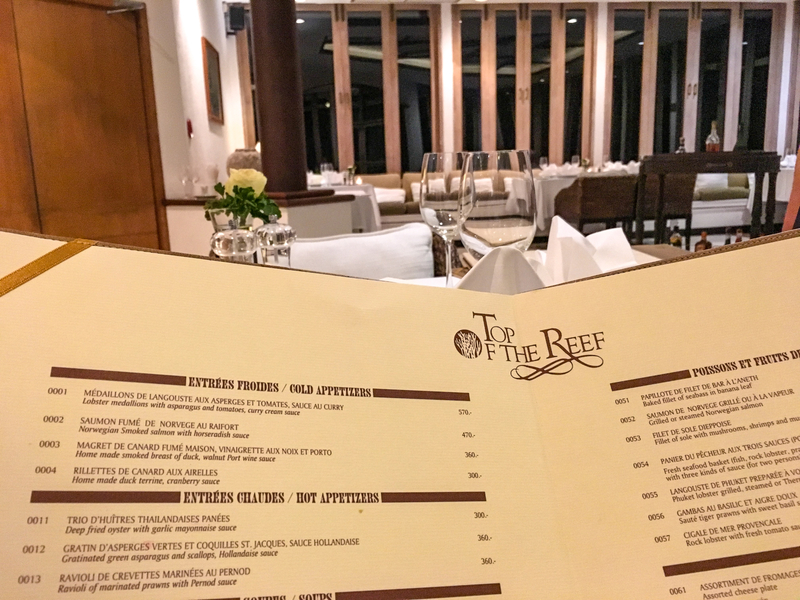 Top of the Reef is a fine dining restaurant within the hotel grounds that is considerably more premium than the rest of the restaurants at the hotel. 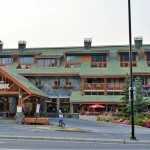 It is located at the far end of the hotel in an air conditioned space alongside Otter’s Bar. At Top of the Reef there is a dress code of shoes and trousers for men which I certainly adhered to however several others ignored this rule and turned up in shorts. They weren’t refused entry but personally I felt if you’re going to dine somewhere a little more special like this, especially where there’s a clear dress code then you should follow the rules and make an effort. The food at Top of the Reef was superb and the service equally matched. This was definitely the best meal of our stay which although more pricey was worth every penny. Make sure you visit the restaurant at least once during your stay. After your meal you can venture out onto the terrace for vertigo inducing views out to sea from a very elevated position. 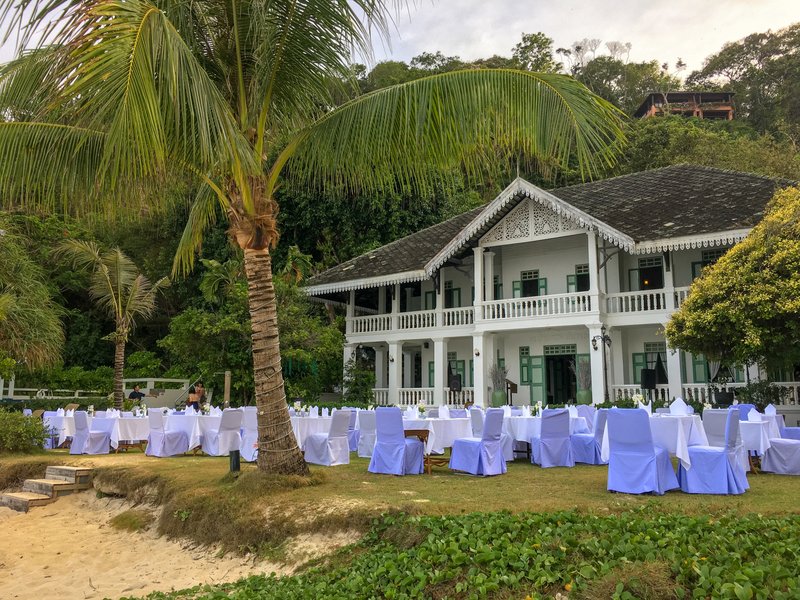 Similarly to the Laem Panwa Restaurant, Uncle Nan’s Italian Restaurant is located in town within the grounds of the Kantary Bay Hotel on an upper floor. 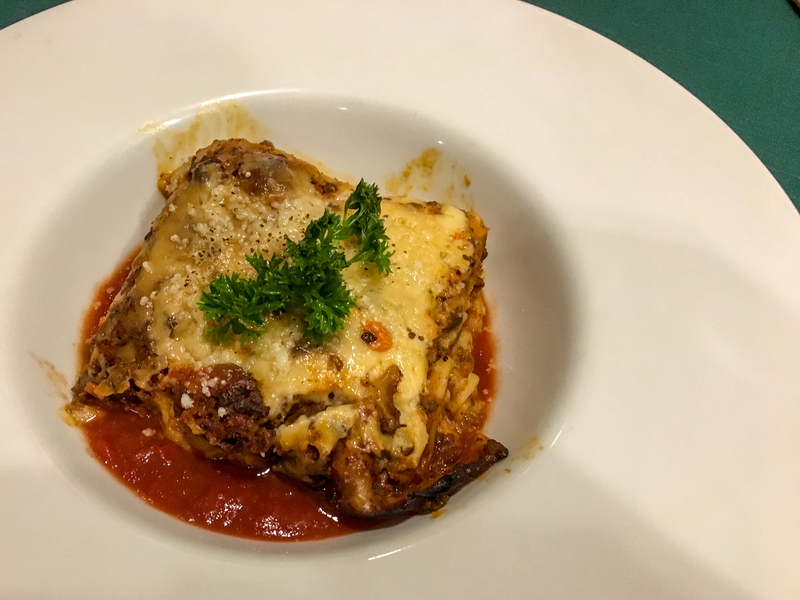 As you would expect from the name the restaurant serves numerous classic Italian dishes which are packed full of flavour and colour. 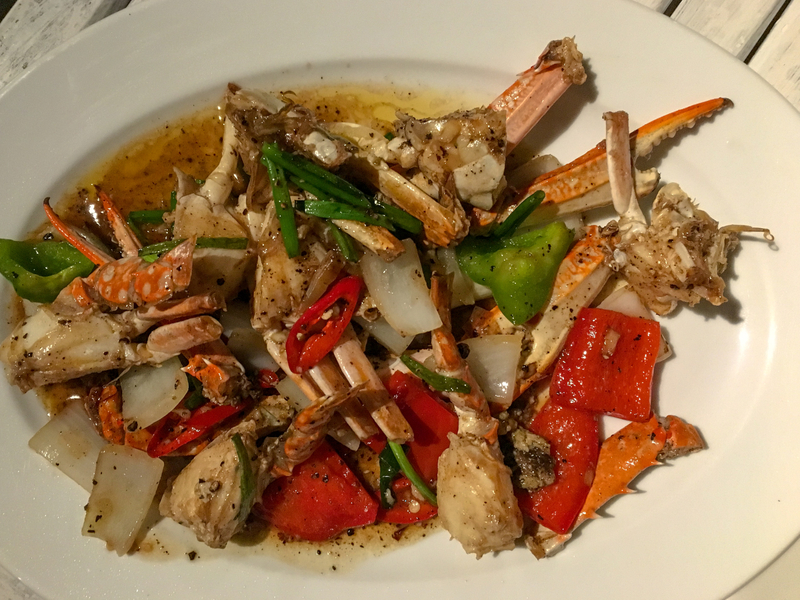 When abroad I’m a big advocate of eating local/native dishes to broaden my palette however I’ll be honest after your 6th or 7th Thai buffet it’s really nice to have something different! 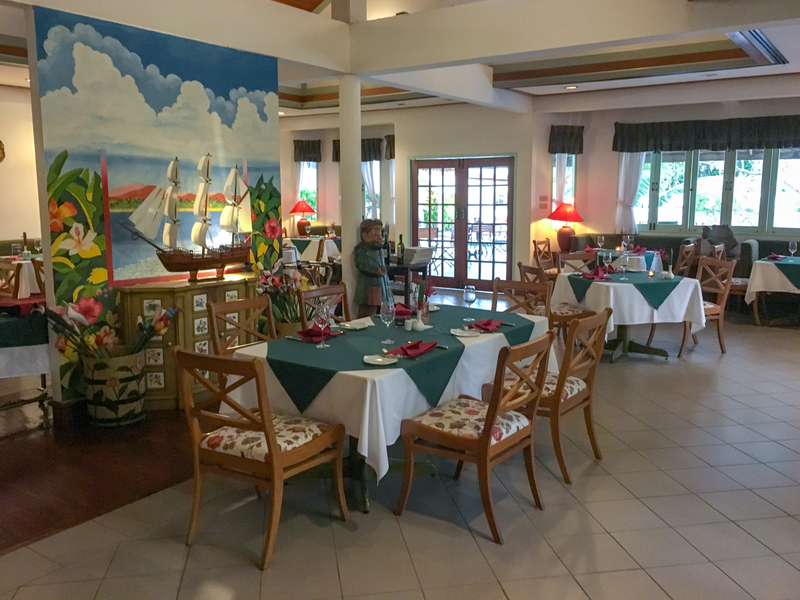 Uncle Nan’s is an excellent choice if you’re into Italian food, cooked fresh and located in very welcoming air conditioned surroundings. 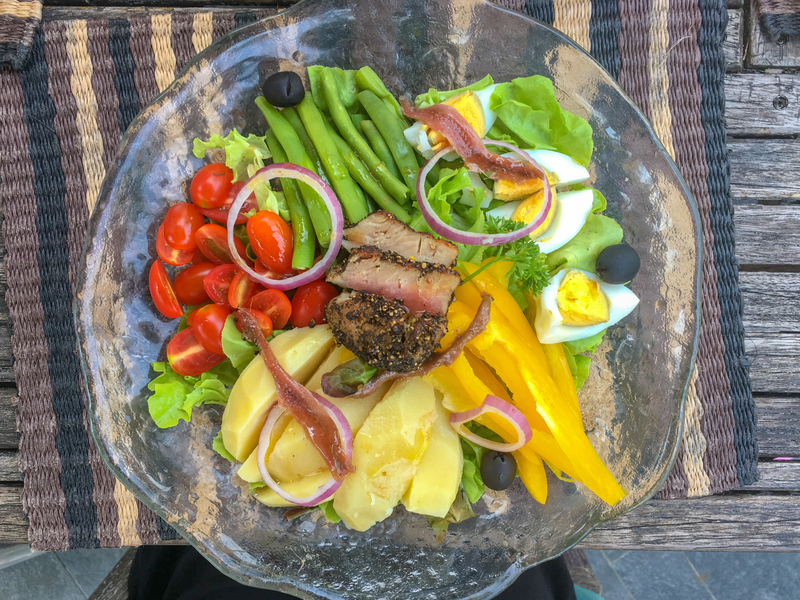 Panwa House offers something a little bit special at the Cape Panwa Hotel. 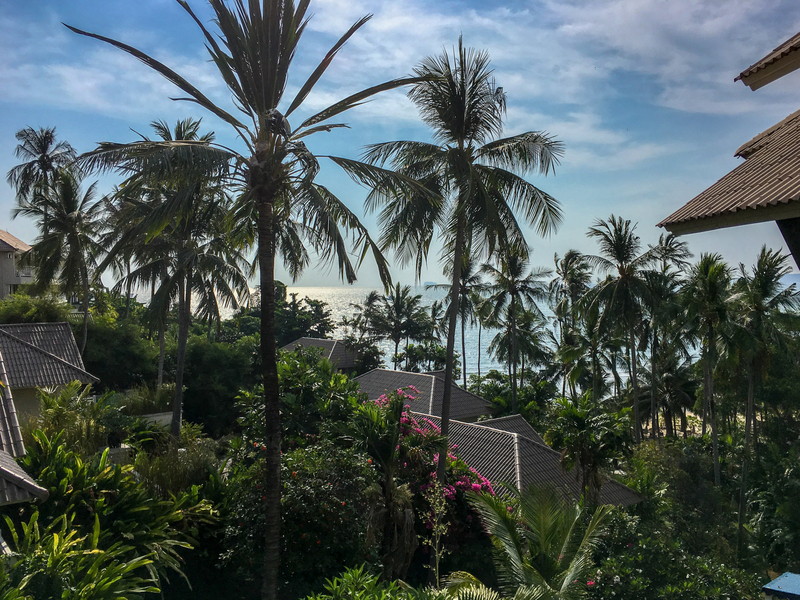 It is a beautifully constructed Thai restaurant that faces out to sea just behind the private beach. 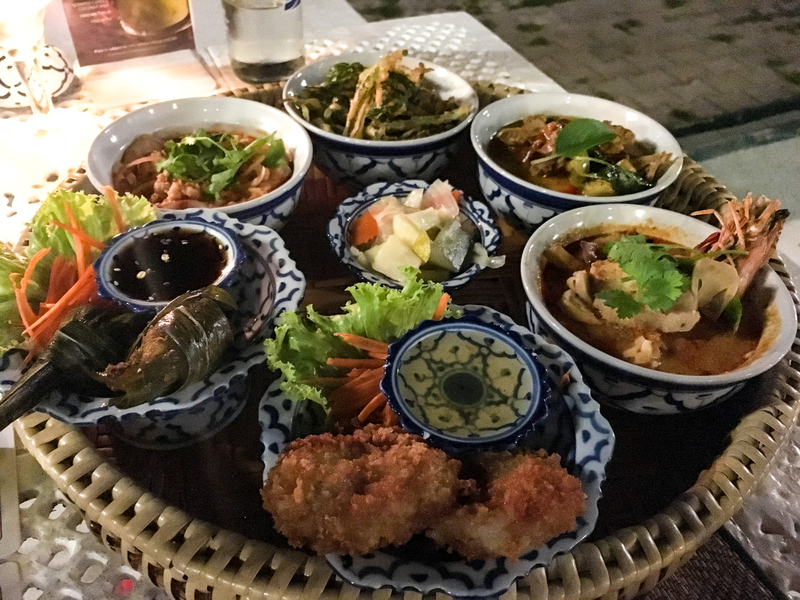 We dined at Panwa House on one evening during our stay and the food was certainly some of the best we had tasted during our 2 weeks in Thailand. A table on the terrace looking out to sea was also very romantic and offered an extra layer to our experience. 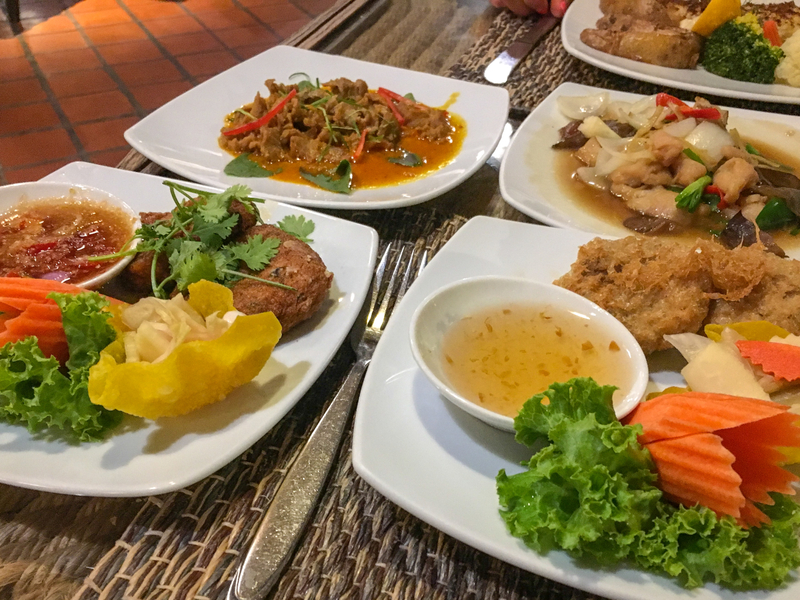 The dishes at Panwa House were packed with flavour, excellently presented and there was plenty served that didn’t leave us feeling hungry! We didn’t attend it however once per week you can head here for Thai buffet night which had some excellent reviews. 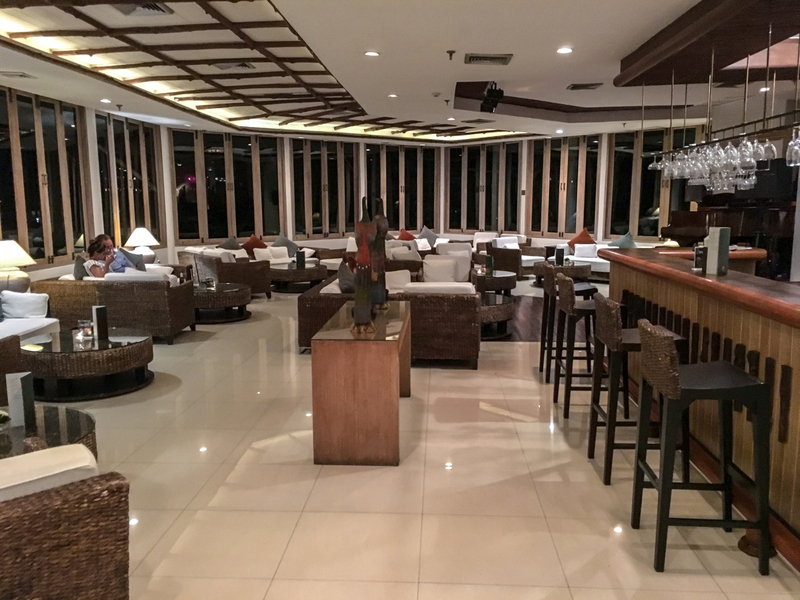 In addition to there being a selection of restaurants around the Cape Panwa Hotel there are also a couple of different bars for you to head to for a drink. 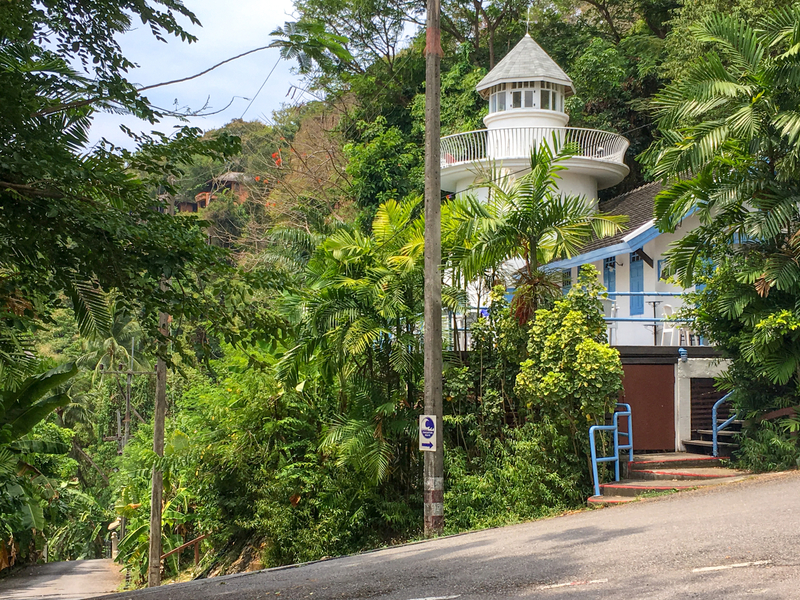 Dolphin Bar is located down the hill in town next to Uncle Nan’s Italian restaurant at the Kantary Bay Hotel. The bar is quite small but certainly relaxed with some leather sofas. We found it to be the perfect place to grab a quick drink before heading through to Uncle Nan’s for dinner, especially as they have a buy one get one free happy hour available. 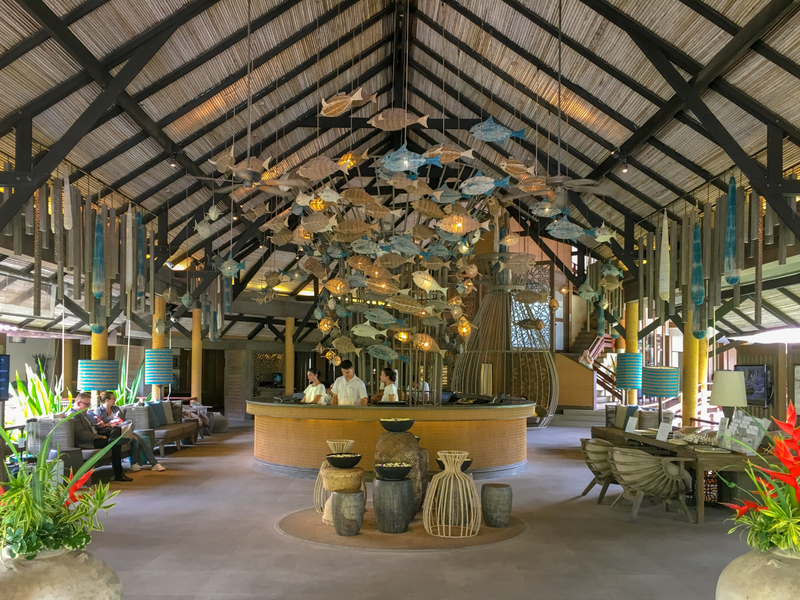 Otter’s Bar is located alongside the Top of the Reef with the premium look and feel of the restaurant flowing through into it. 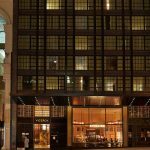 This is definitely somewhere you will want to head to for an escape from the hotel and to enjoy some company with your partner. 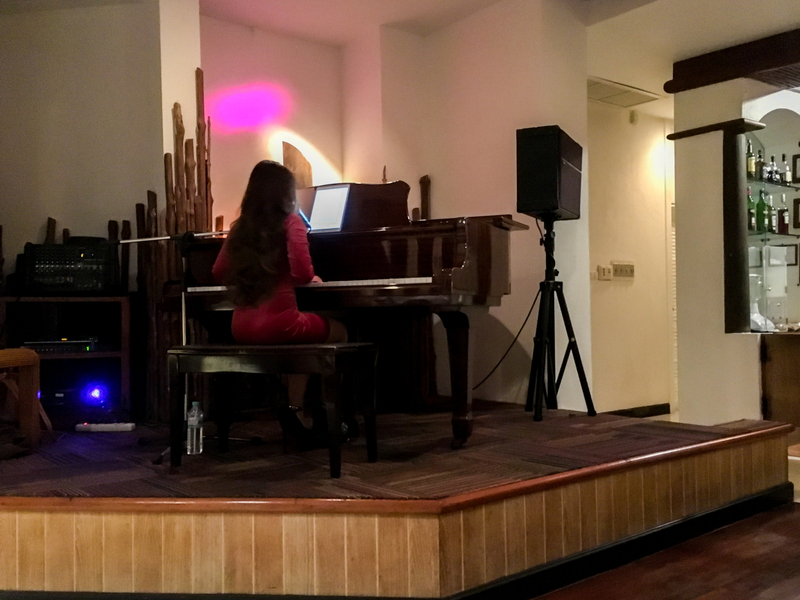 The bar is very relaxing space with a grand piano on a small stage and a pianist playing an assortment of both classical and modern music. 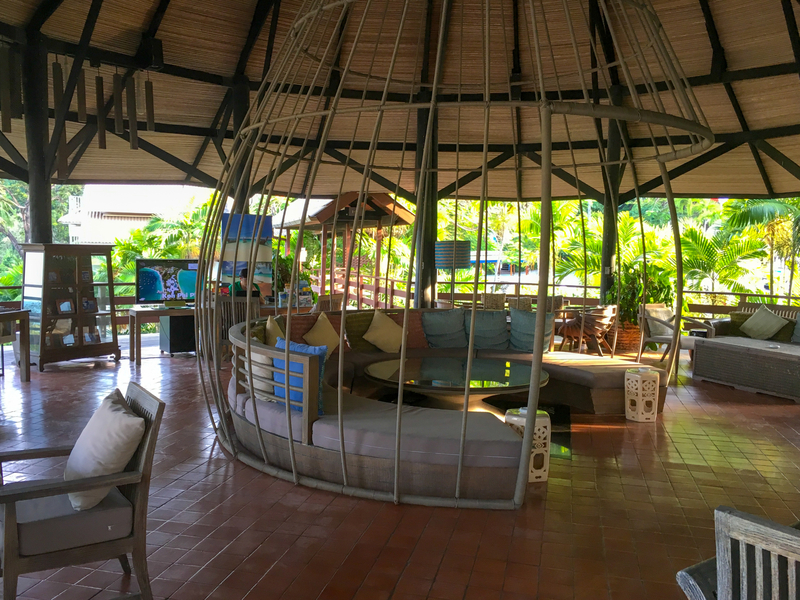 It’s the perfect place to have a drink before heading for dinner at Top of the Reef. The Light House is exactly as it is named, a light house! Not a real one mind but a very convincing replica. The light house offers a small indoor seating area and a large outdoor terrace. There is a happy hour here each day so be sure to make the most of the buy one get one free drinks! 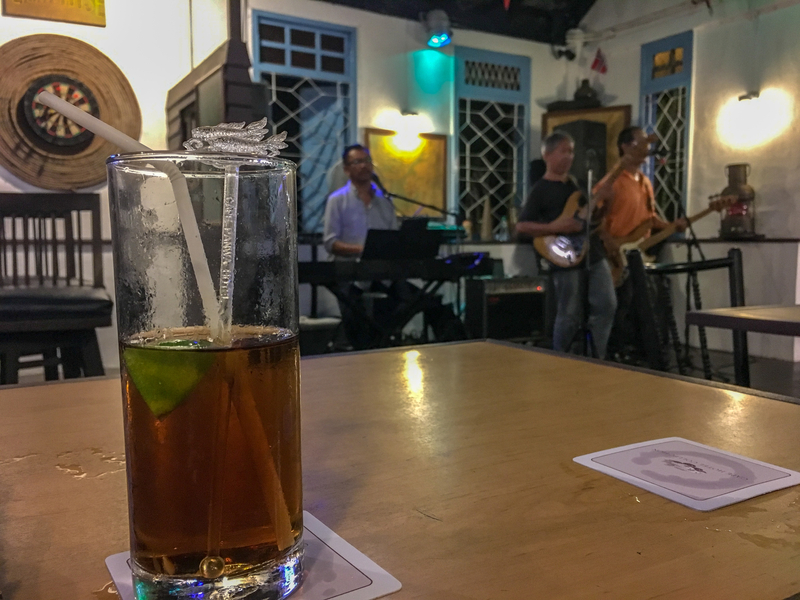 In the light house there is a pool table to provide some entertainment and also the hotels house band who will play every night from around 9pm until midnight with modern hits from the likes of the Killers back to classics from Dire Straits. The light house is a popular choice for evening drinks so make sure you head here early enough to get yourself a table. 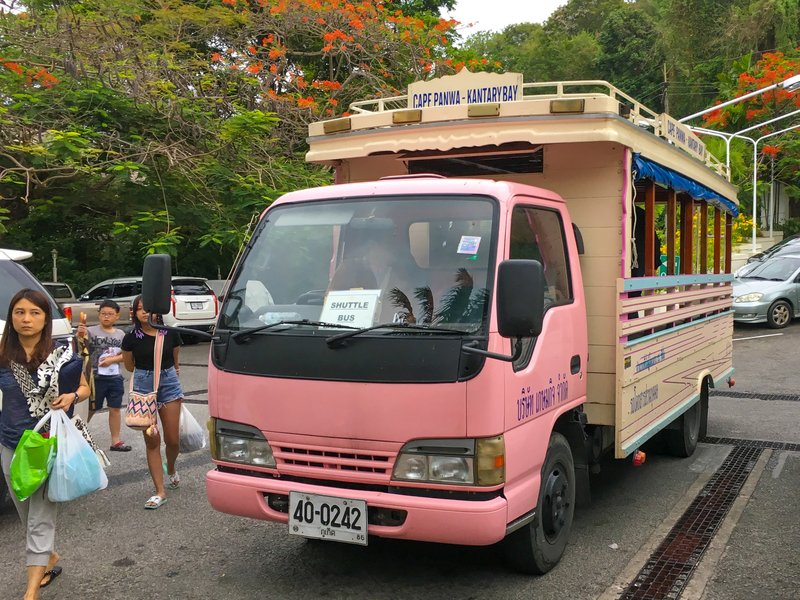 With the Cape Panwa Hotel being located at the top of a (very steep) hill they have their own bus which provides a free shuttle service every 20 minutes down to both the beach and into town where it does drop offs and pick ups at the Kantary hotel. The bus is definitely a well needed part of the hotel which you are guaranteed to use daily unless you fancy a very long and tiring walk up and down the hill. Perhaps that’s not a bad thing however to burn off the copious amounts of Thai buffet food you’ll inevitably consume here! 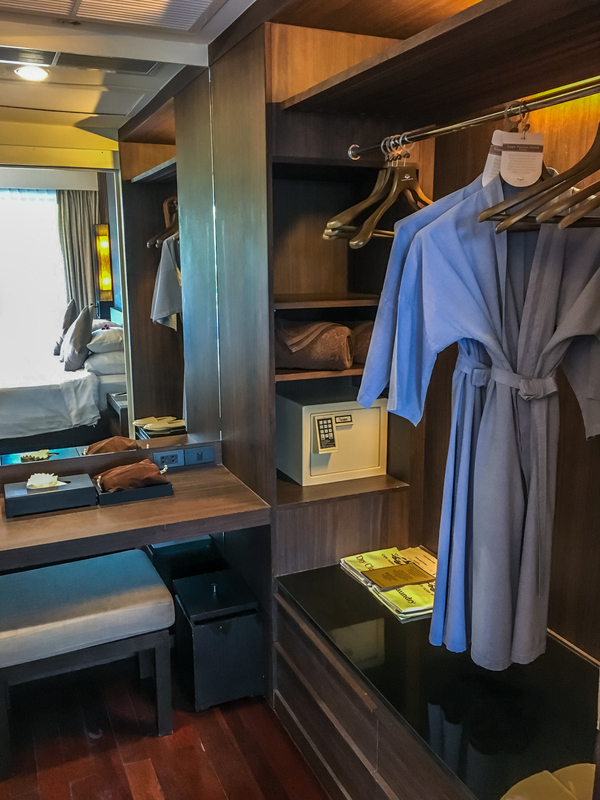 A stay at the Cape Panwa Hotel is worth every penny, especially if you decide to upgrade to a larger and more spacious suite. 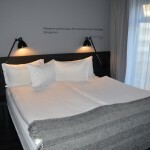 The hotel is clean, welcoming and full of bars, restaurants and facilities to keep you feeling relaxed and entertained. 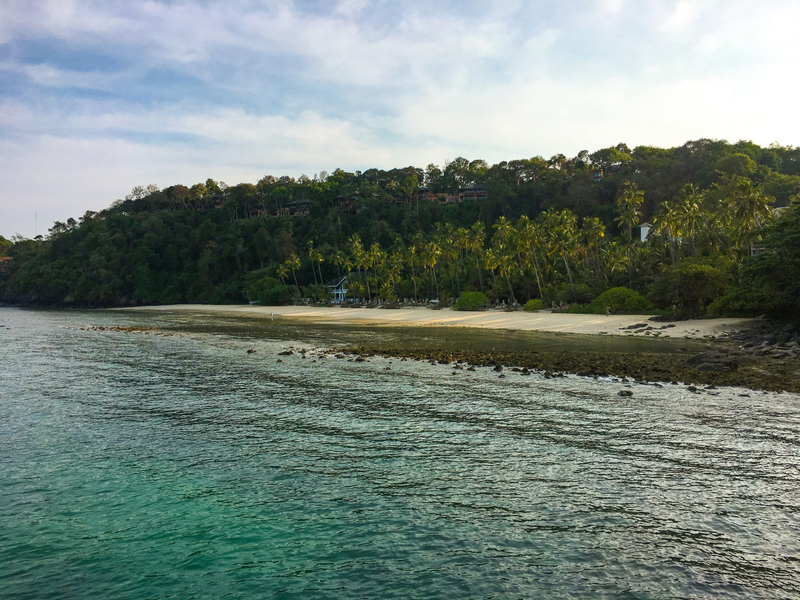 For me the best part of the hotel was without a doubt the private beach and Bamboo Bar, a perfect combination of the beautiful white sands and conveniences nearby! 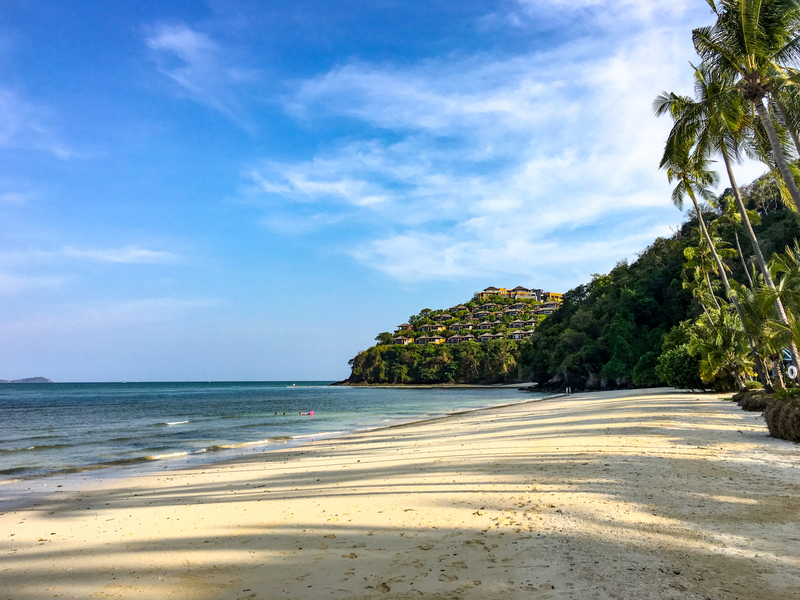 Are you heading to Cape Panwa in Southern Thailand this year? 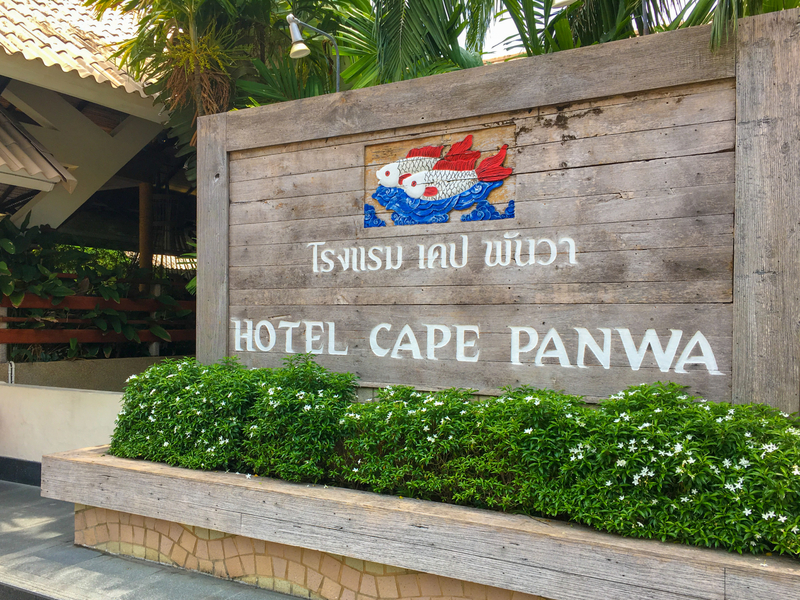 Have you stayed at the Cape Panwa Hotel before? Let us know in the comments!